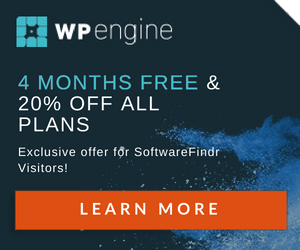 A comprehensive list of 5 Best WordPress Cache Plugins Compared 2019 according to 95 users. Before you know about the best WordPress cache plugins, you need to know the basics. I’m sharing a comparison coverage here which will help you pick the best, but you should always check these details. The only way to become an expert at WordPress (or anything) is to try and experiment with different options. So, you can check each of these plugins yourself. My job here is to first let you know about caching, how it works, how it is beneficial and followed by the best cache plugins we have out there. 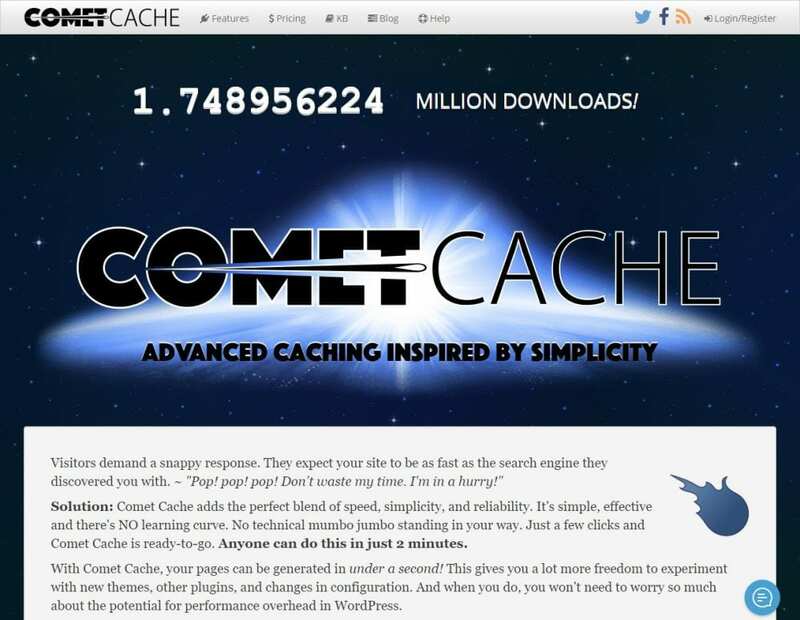 Caching is a technique which involves saving of static content in the web browser at user’s end. When a website is reloaded or reopened, the static content is delivered from the web browser itself, rather than re-fetching it from the server. This simple to read technique saves a lot of time and makes the website looks faster than usual. With more brains into the cache technique, it has evolved from this abstract view to a much advanced one. For a person who is not into coding, caching is definitely a mountain to summit. Thanks to the developers of these plugins, a normal user can still enjoy these advanced features without getting into coding. A proper configuration is all it needs to make a website’s performance top-notch.